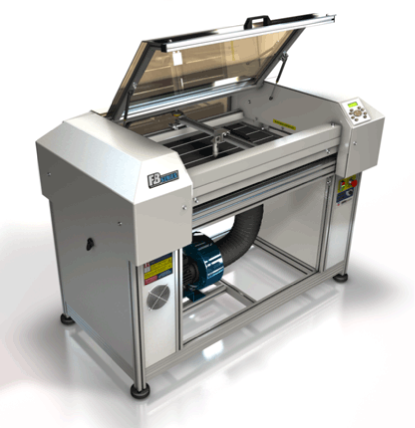 Our laser cutting and etching process is applicable to many sheet materials. & other materials for a subtle graphic application. We can cut most materials, with major exceptions being metals, glass, stone, ceramic and PVC-based products. If you have a something you’d like to try, just get in touch and we’ll see what we can do. Our hourly rate is one of the most competitive in the capital at £35 per hour. Our rate includes all artworking, setup and laser cutting time too, so there are no hidden costs. Please note we have a minimum order charge of £50. We can cut larger sheets on one axis, so do ask if you have larger formats.